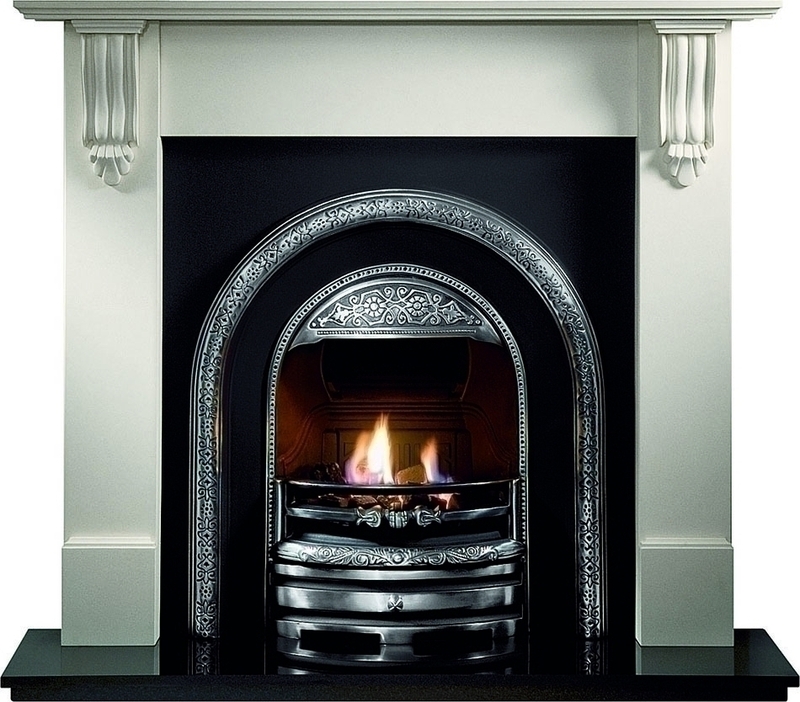 At Interdec Fireplaces Ltd, based in Preston and serving the surrounding areas, we provide a wide range of different fireplaces. These come in a variety of styles, designs and materials and range from contemporary fireplaces to more classical designs. 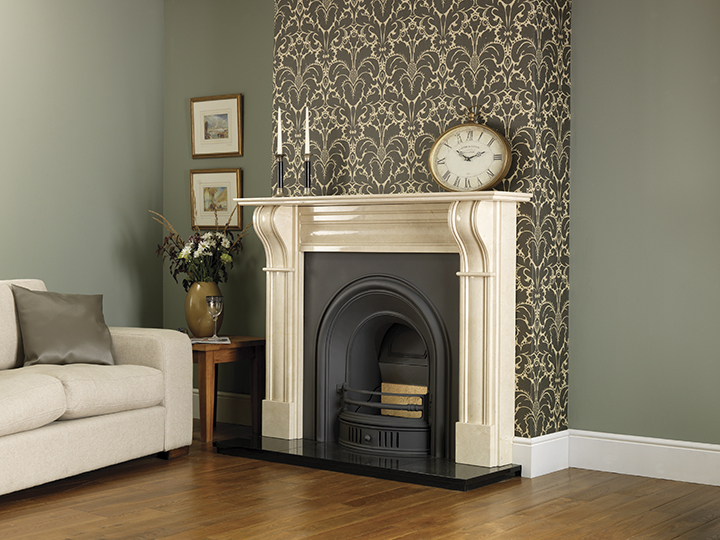 Having such a wide collection of fireplaces helps us to find you the perfect fireplace to match your home’s style. Having a fireplace which compliments your living room decor can be the difference between completing the look of your home or not. 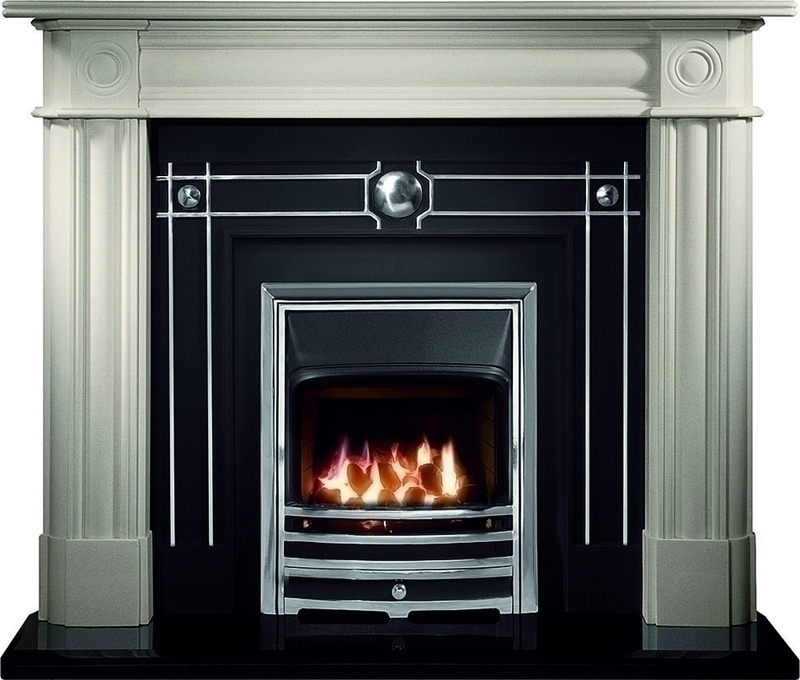 At Interdec Fireplace Ltd we try to provide as diverse a range of classic fireplace designs as possible to help you complete your home. 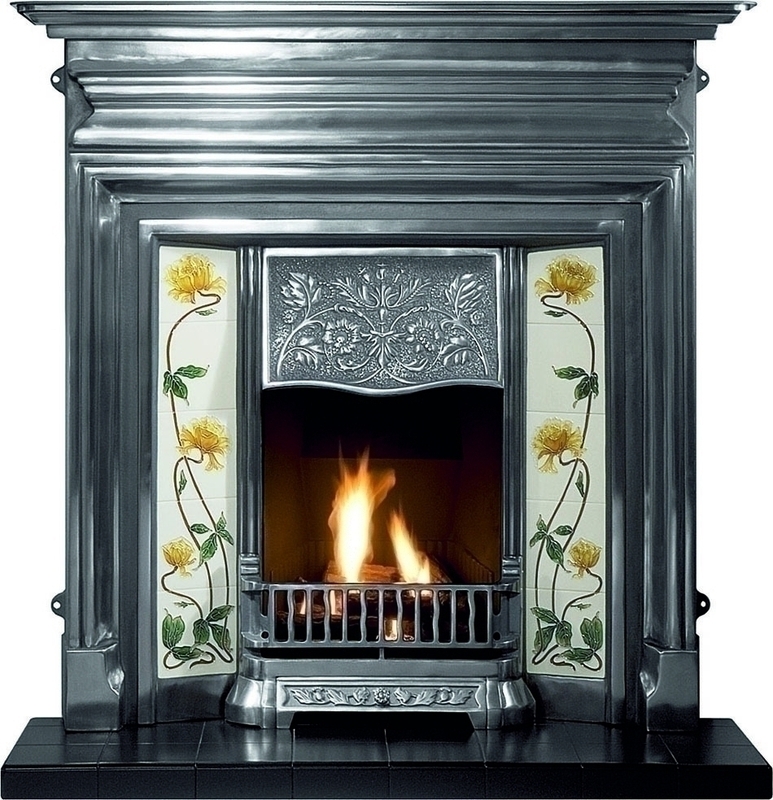 For more information about our wide range of classic fireplace designs don’t hesitate to give us a call today or visit our showroom. We look forward to hearing from you. SEE OUR FIREPLACE SUPPLIERS BELOW AND GO ON THEIR WEBSITE OR DOWNLOAD THE PDF BROCHURES FOR YOUR PERUSAL.